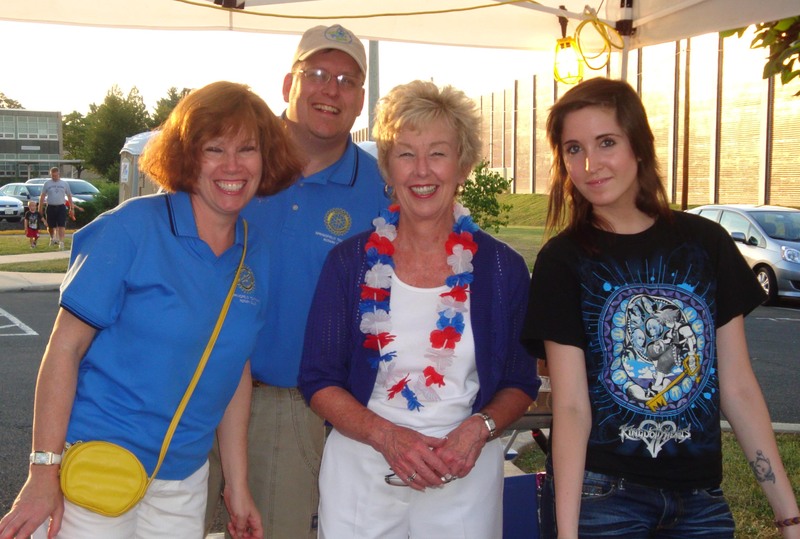 On September 11, 2011 Springfield Rotary came together with the rest of Township community to remember those who lost their lives 10 years ago as America was attacked. 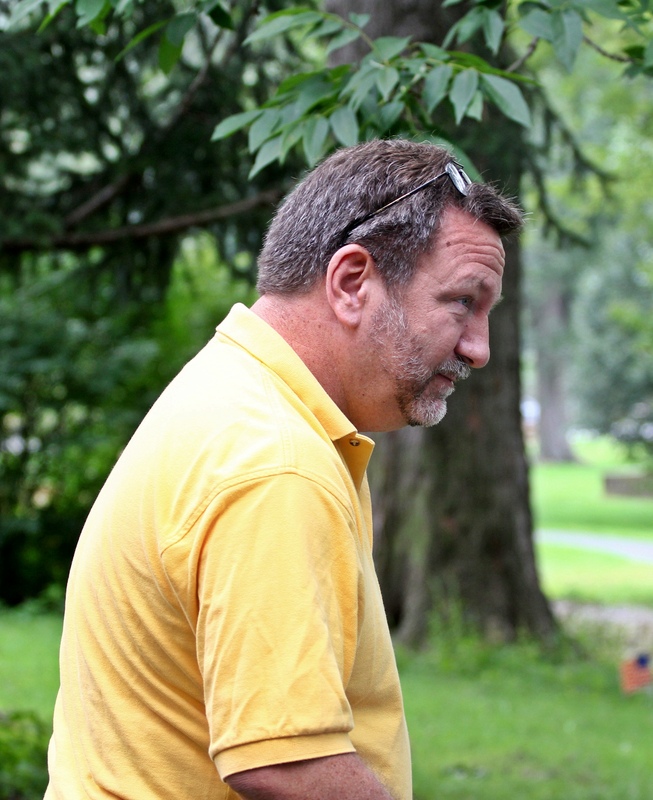 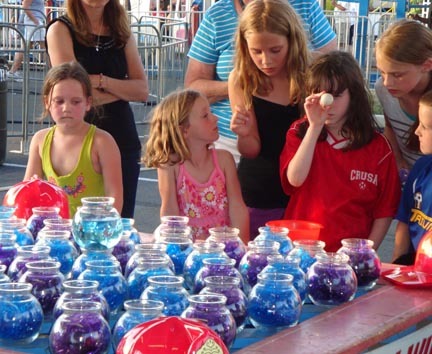 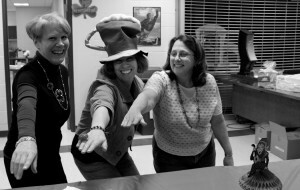 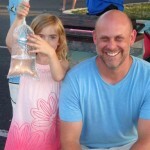 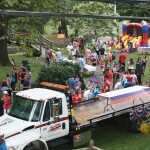 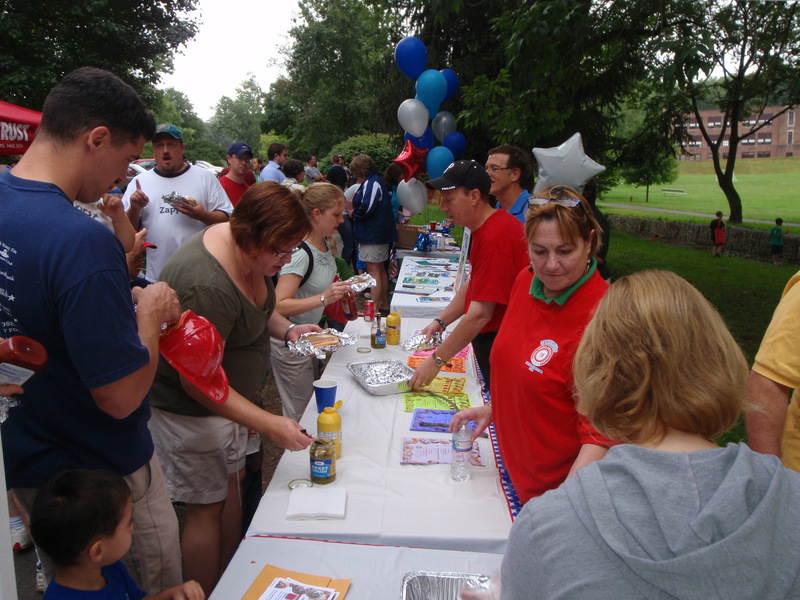 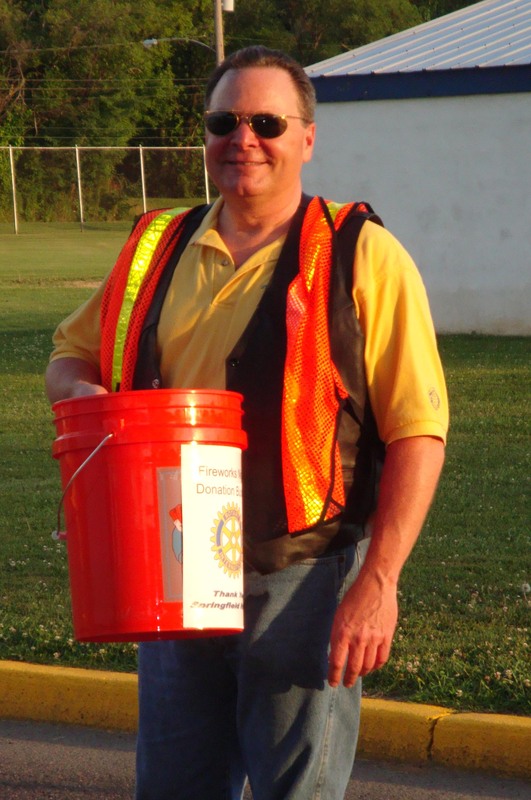 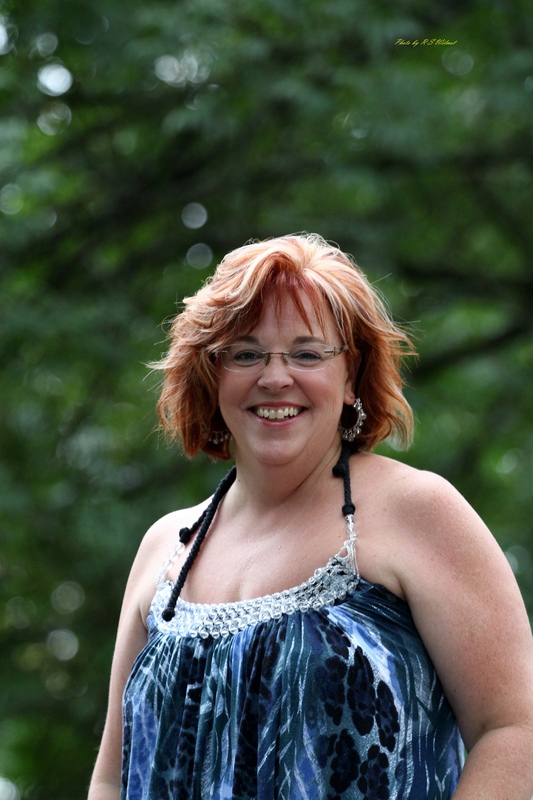 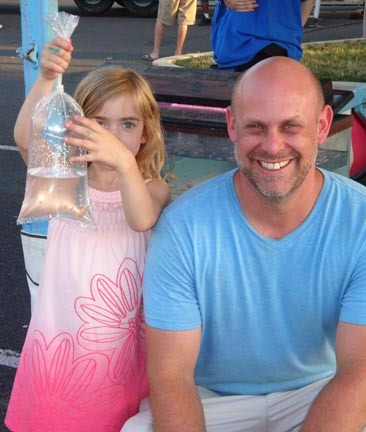 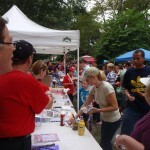 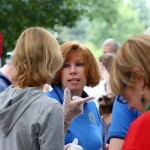 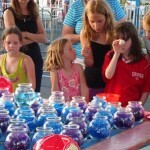 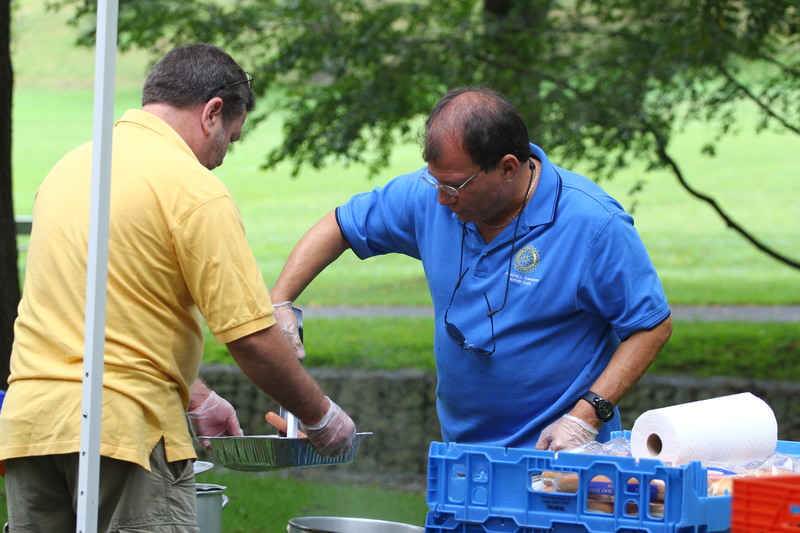 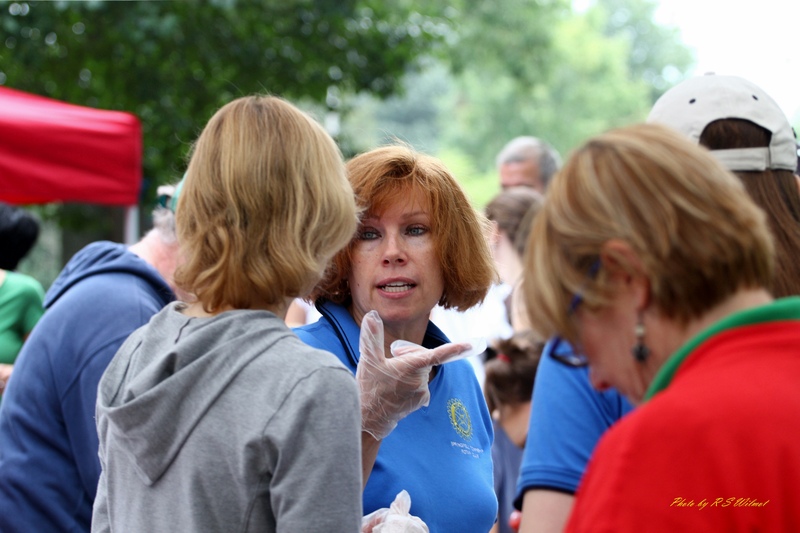 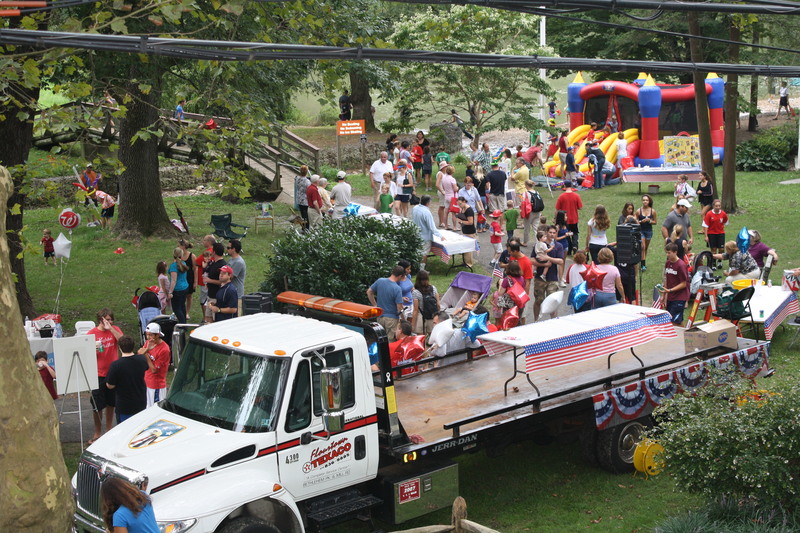 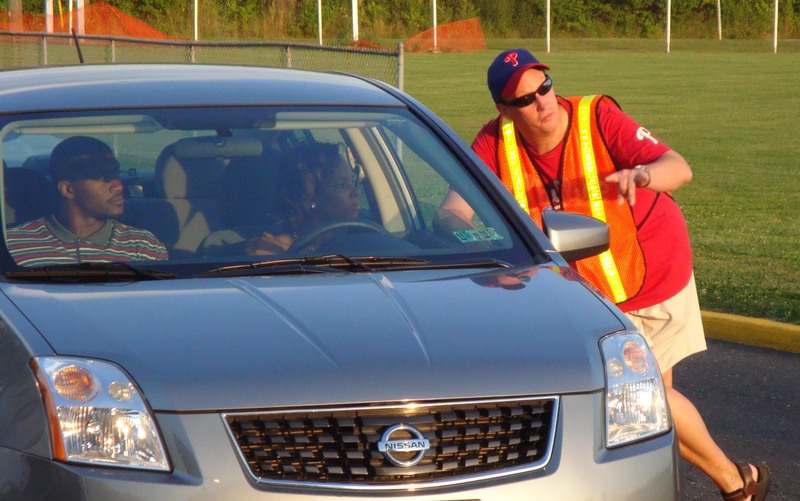 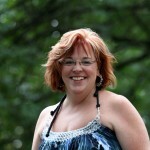 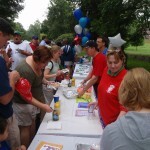 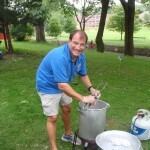 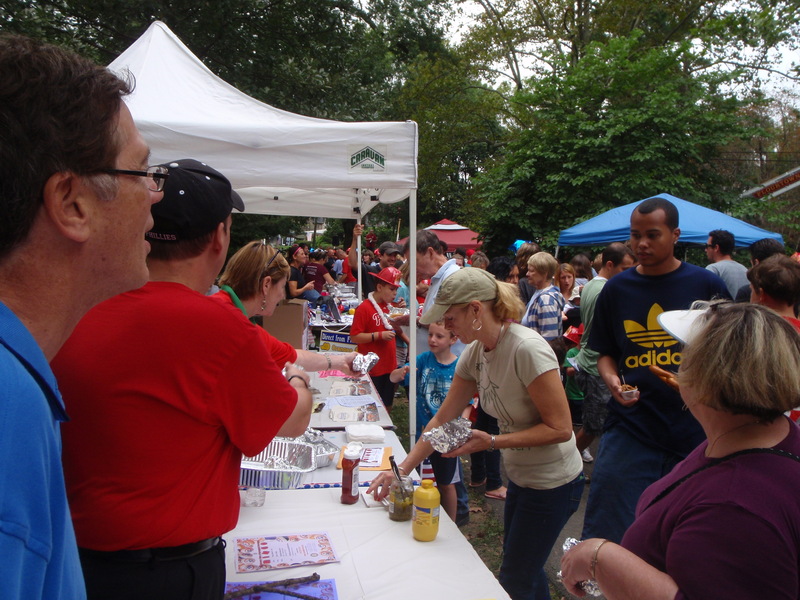 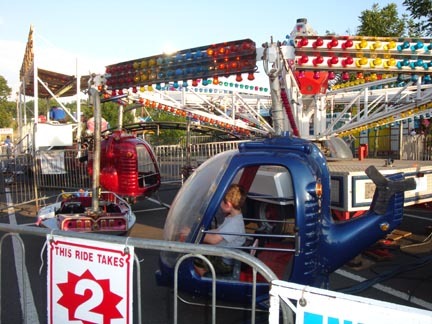 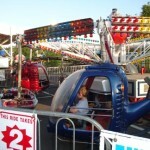 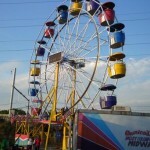 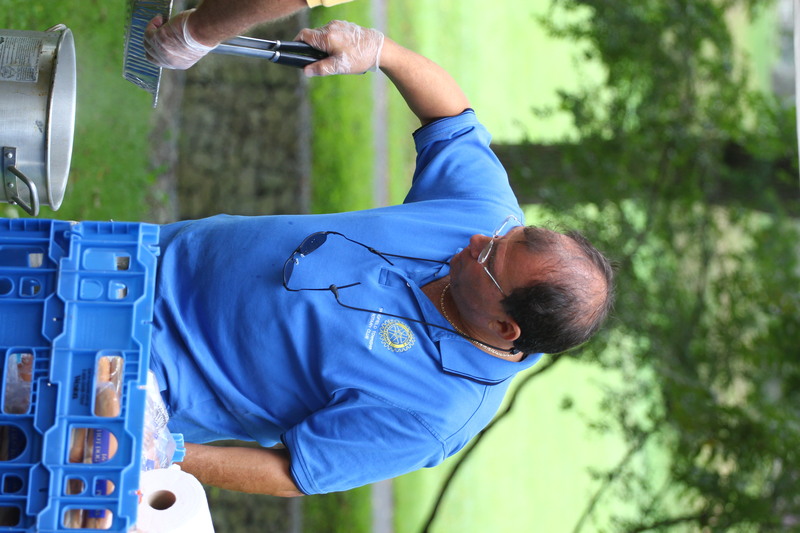 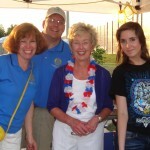 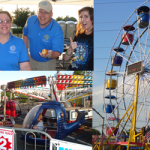 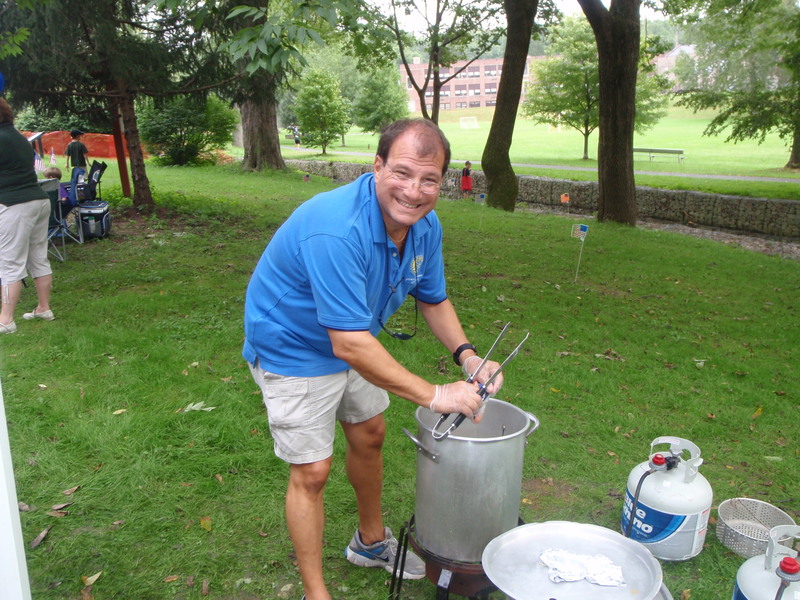 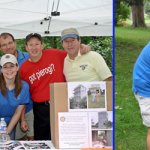 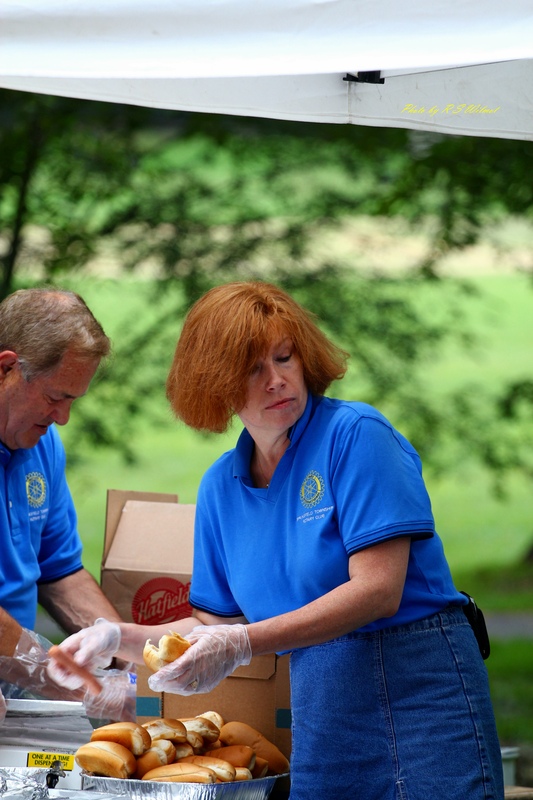 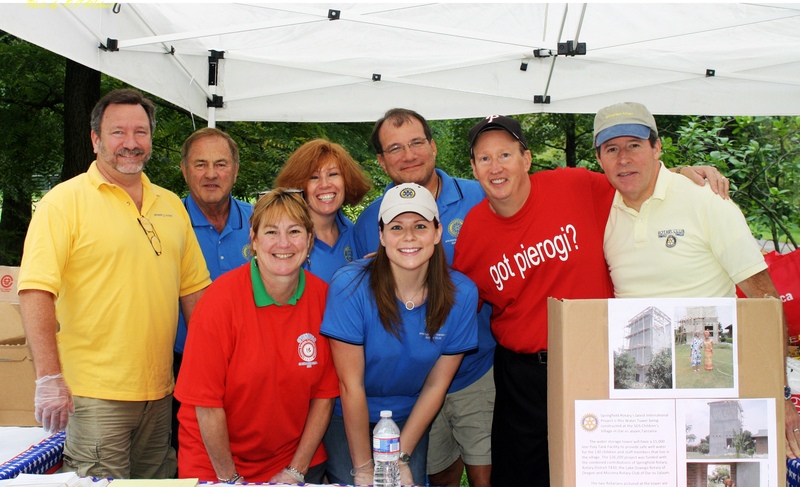 Started by Rotarian Teresa Buzniak 17 years ago, Springfield Township Community Day has been an annual celebration of community, where organizations and businesses throughout the township donate food, services and information to treat our residents to a day of fun. 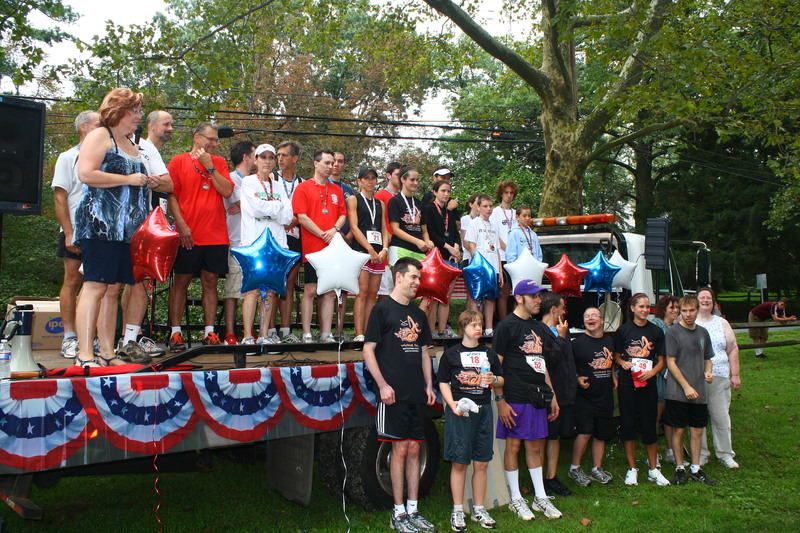 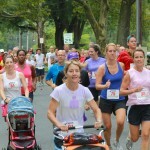 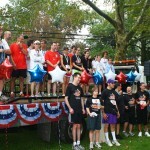 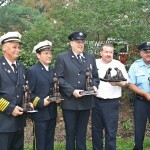 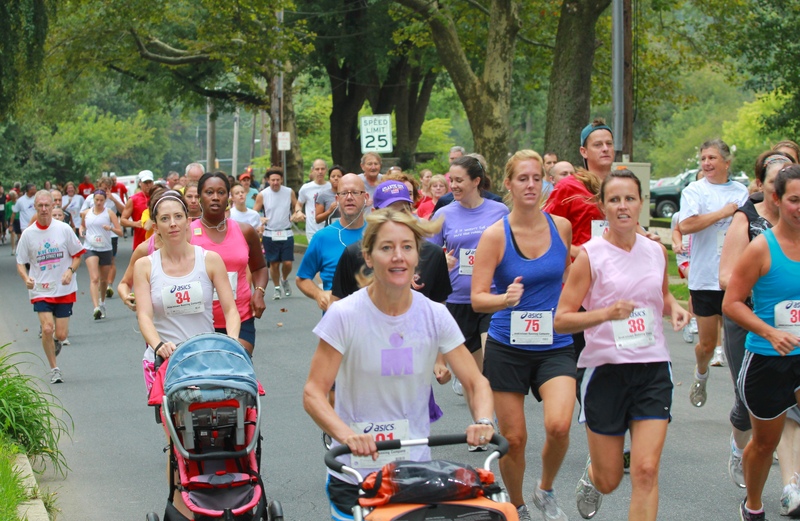 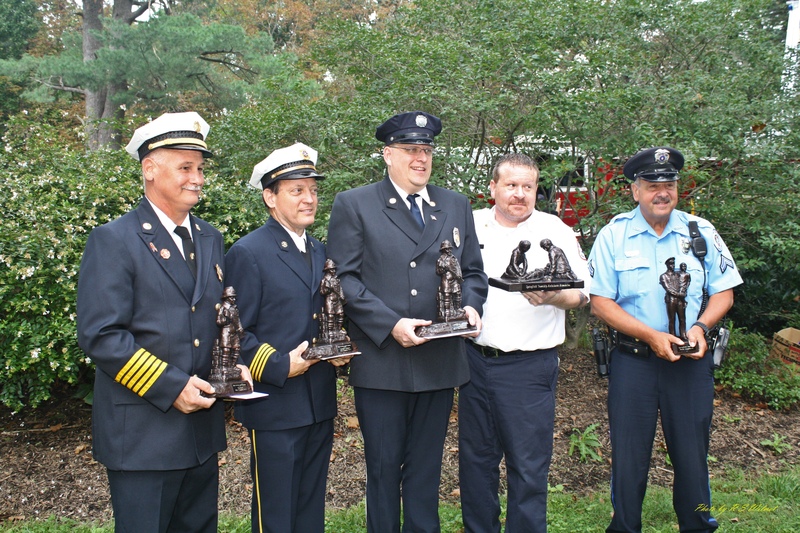 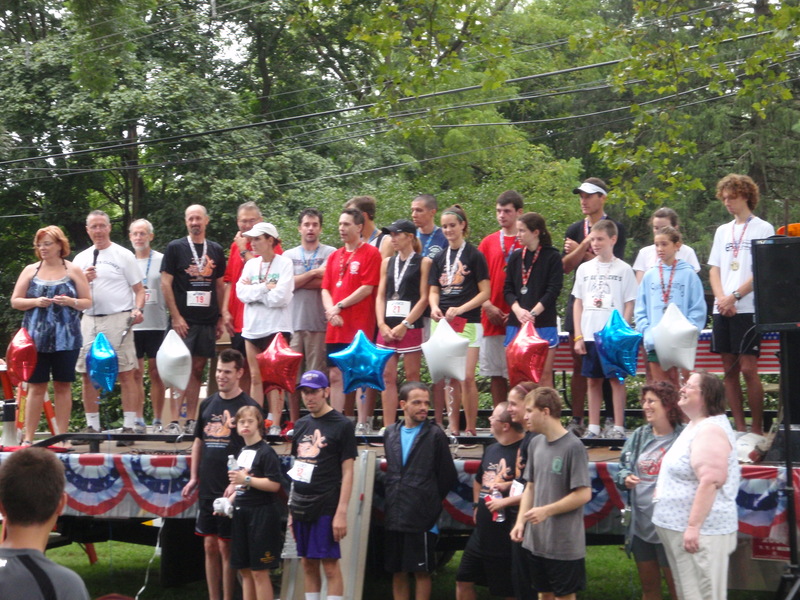 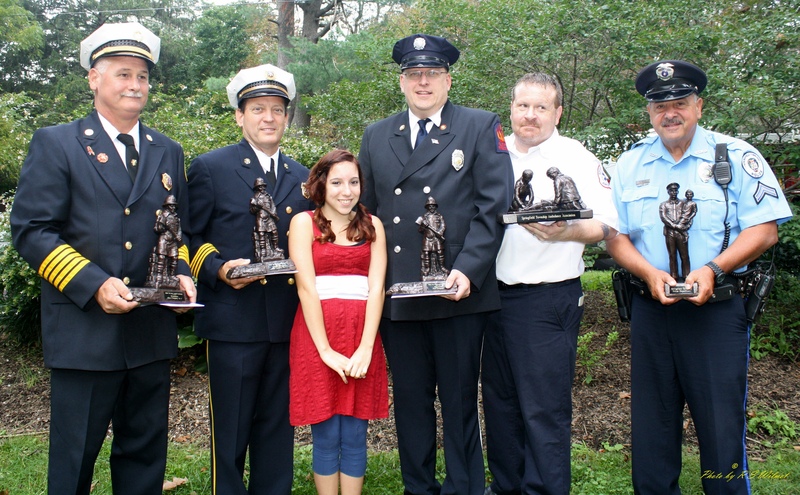 This year’s festival and 5K run had a patriotic theme as the Township paused to remember those lost on 9/11/01 and recognize the emergency responders in our own township. 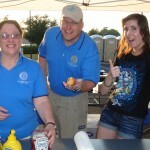 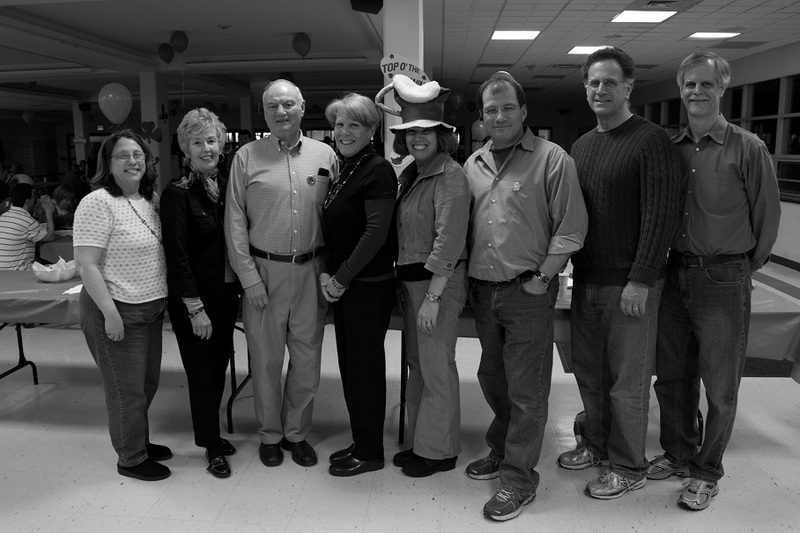 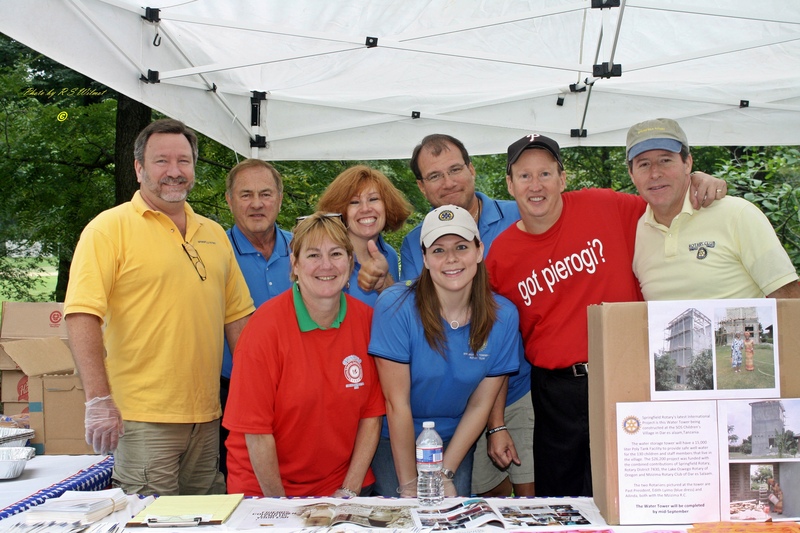 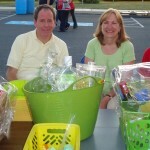 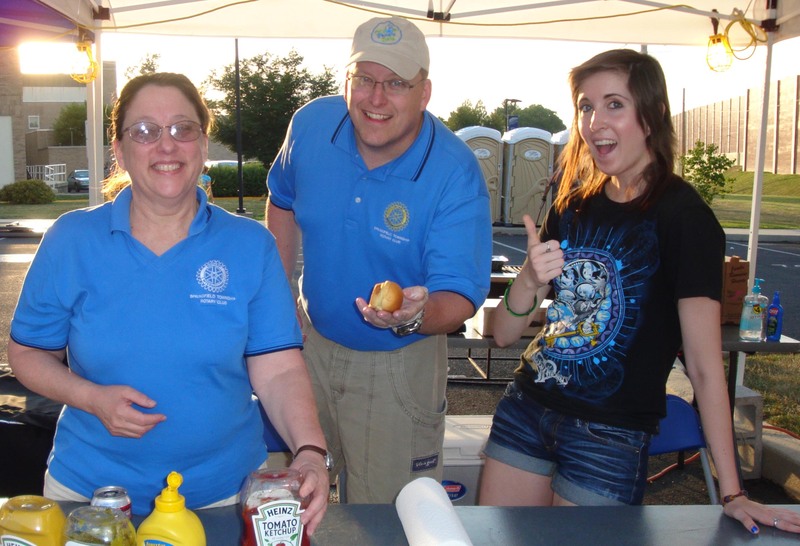 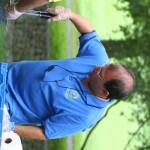 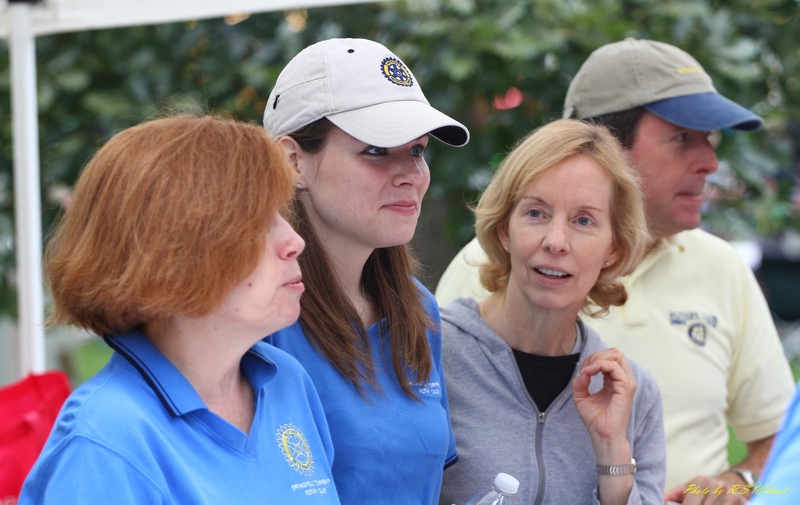 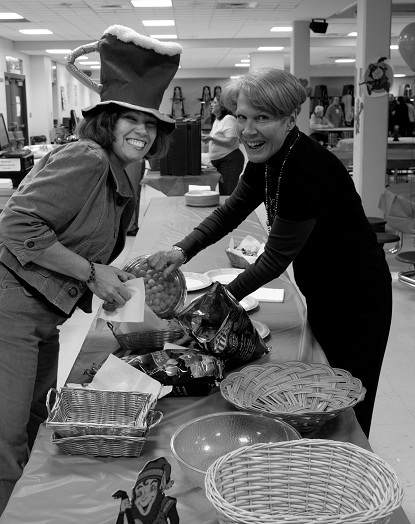 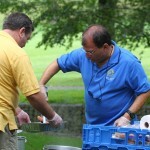 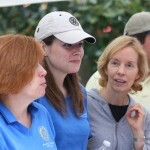 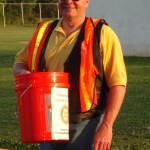 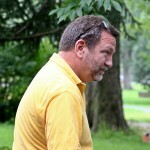 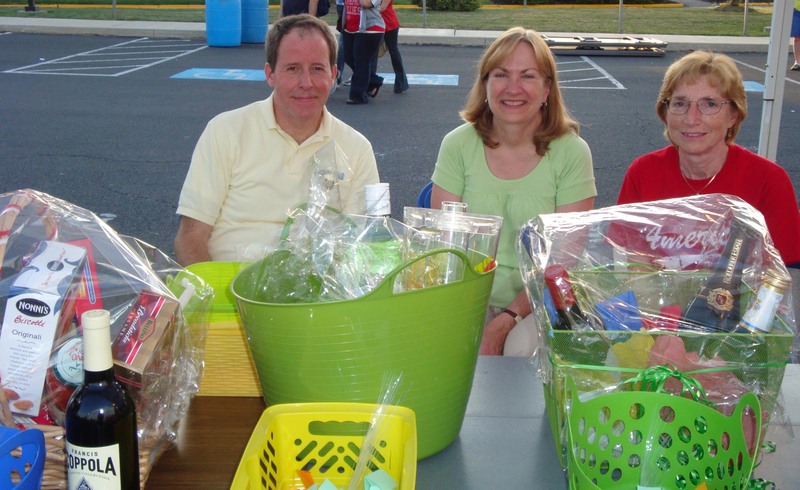 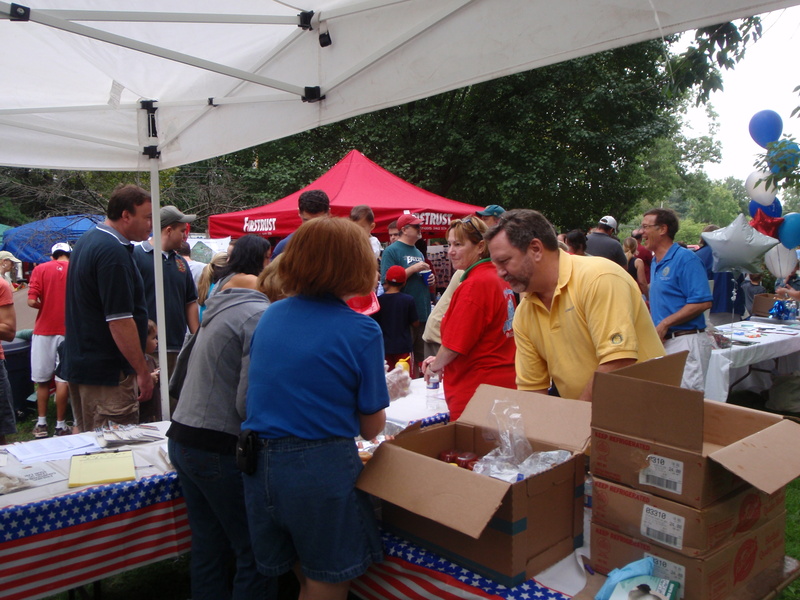 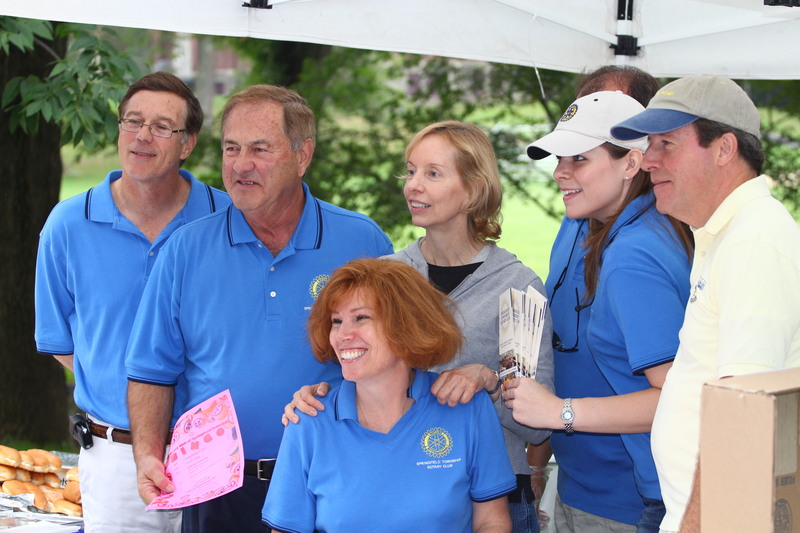 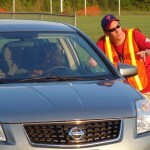 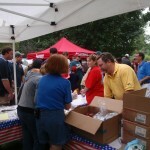 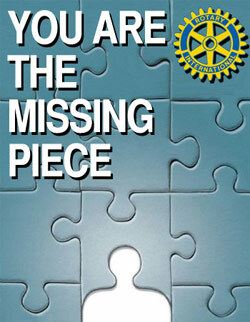 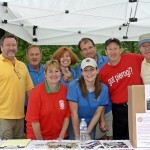 Rotarians helped with 5K race administration and gave away hot dogs and information on upcoming event like BINGO. 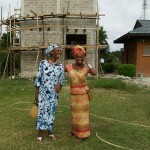 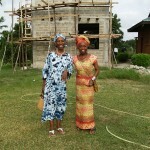 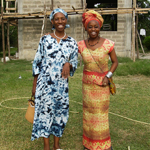 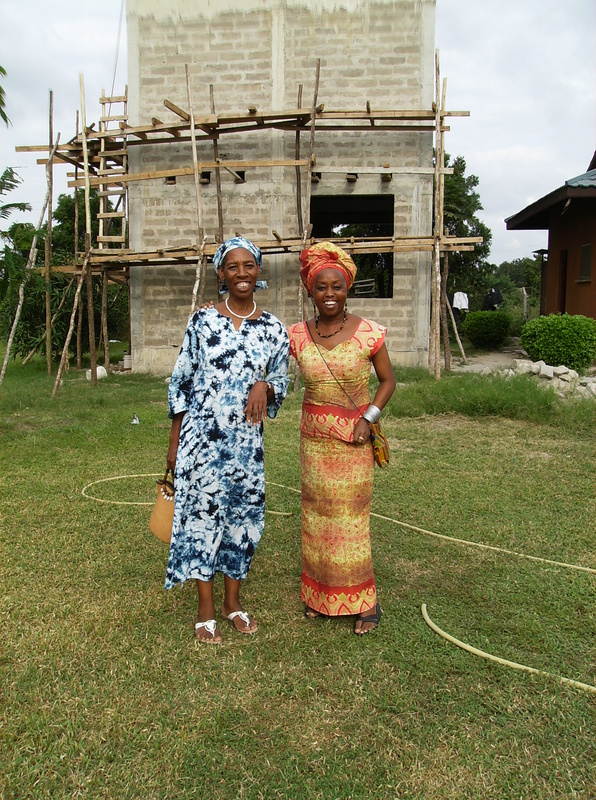 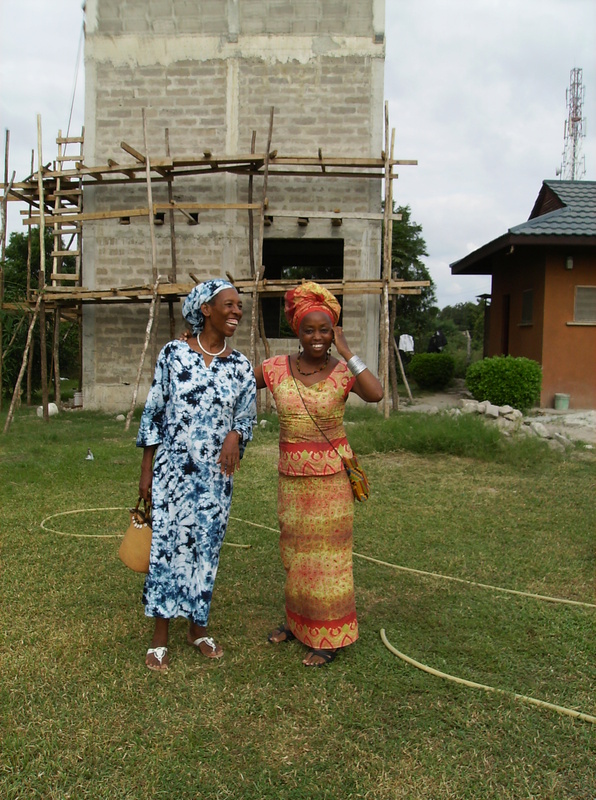 The two Rotarians pictured at the tower are Past President, Edith Lyimo (left) and Ailinda, both with the Mzizima Rotary Club. 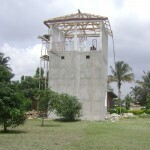 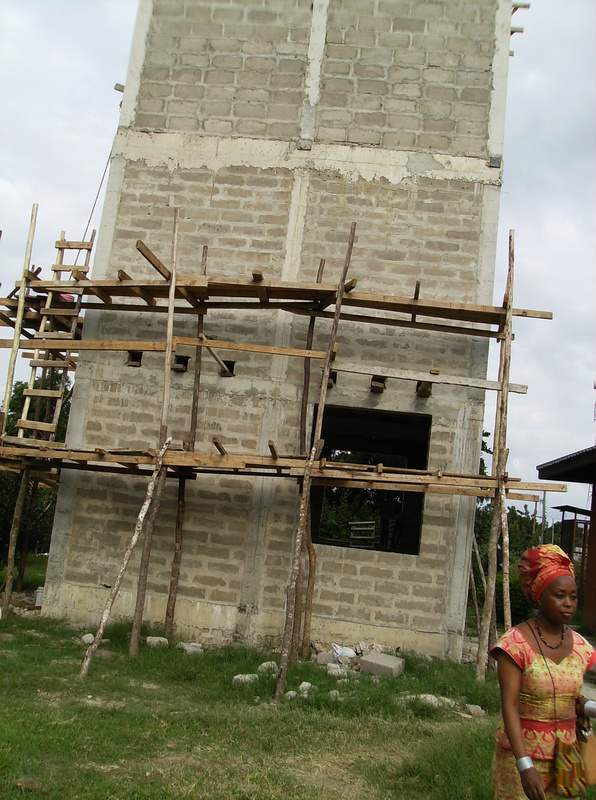 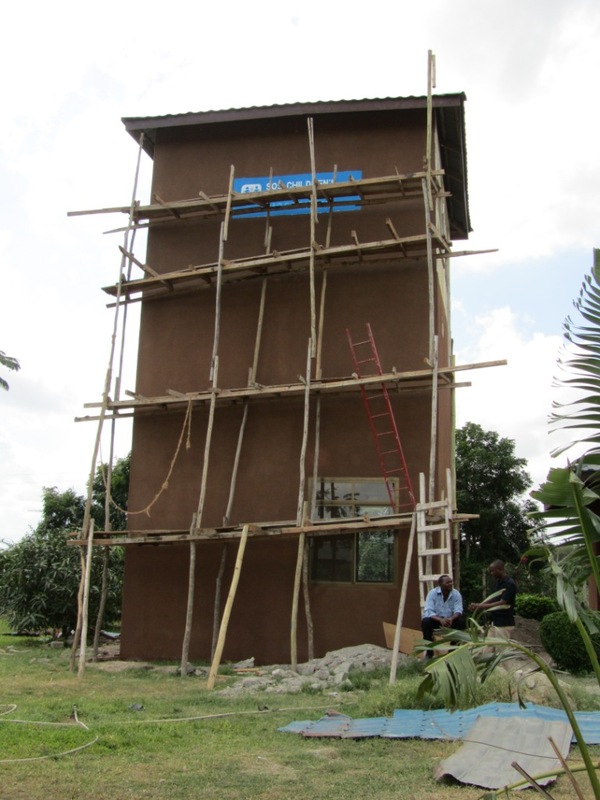 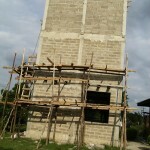 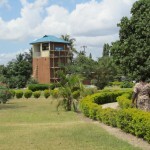 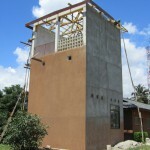 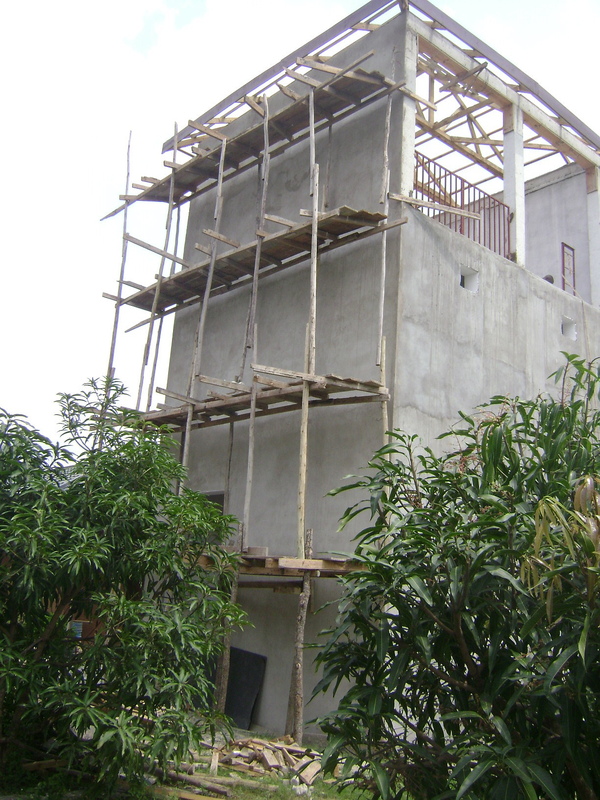 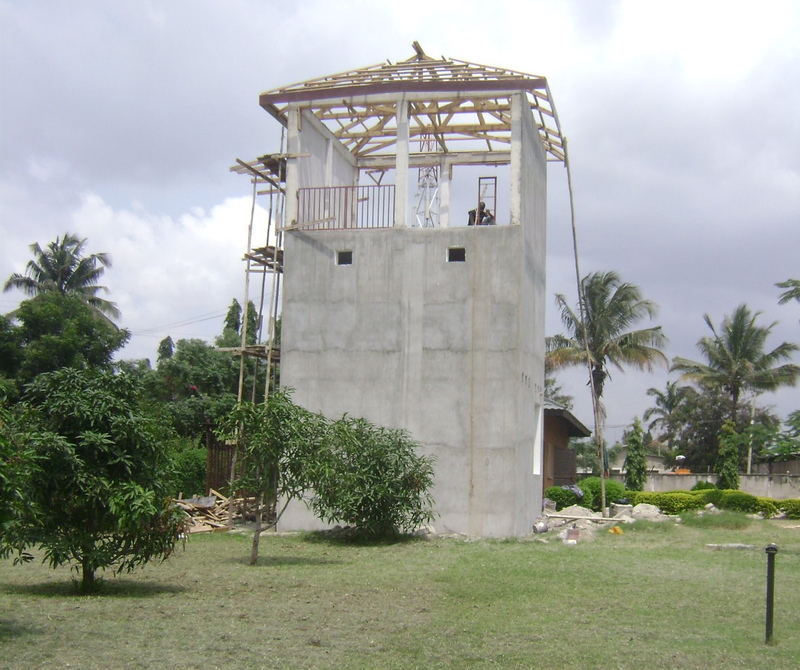 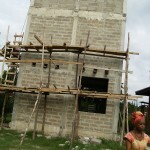 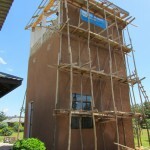 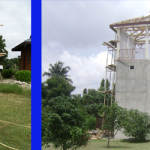 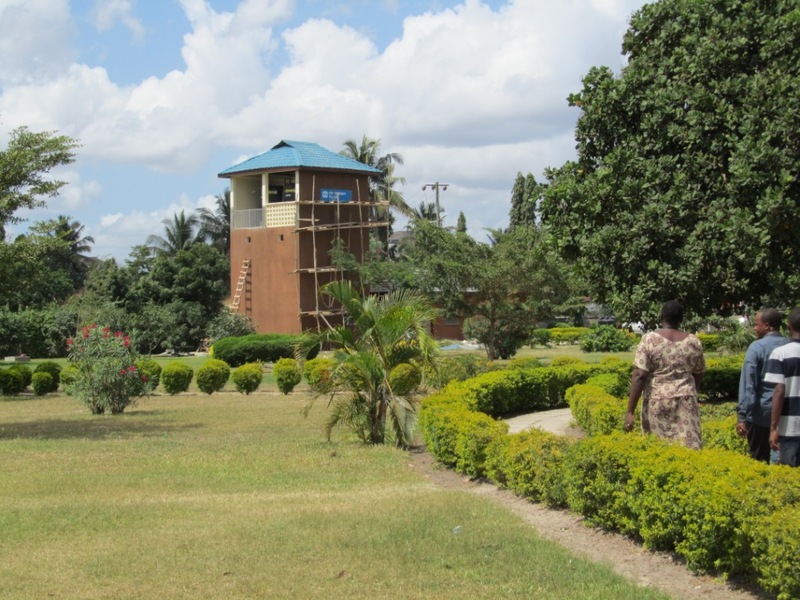 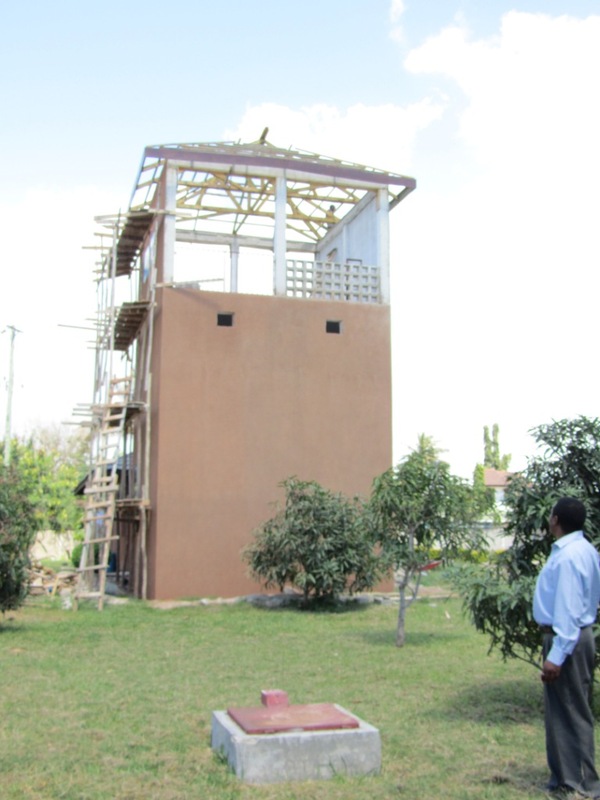 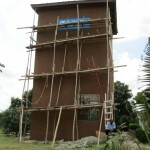 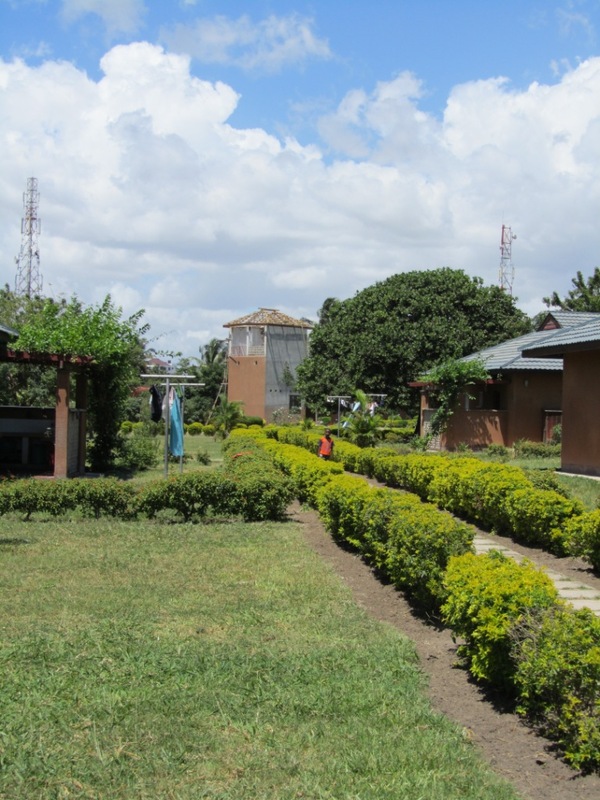 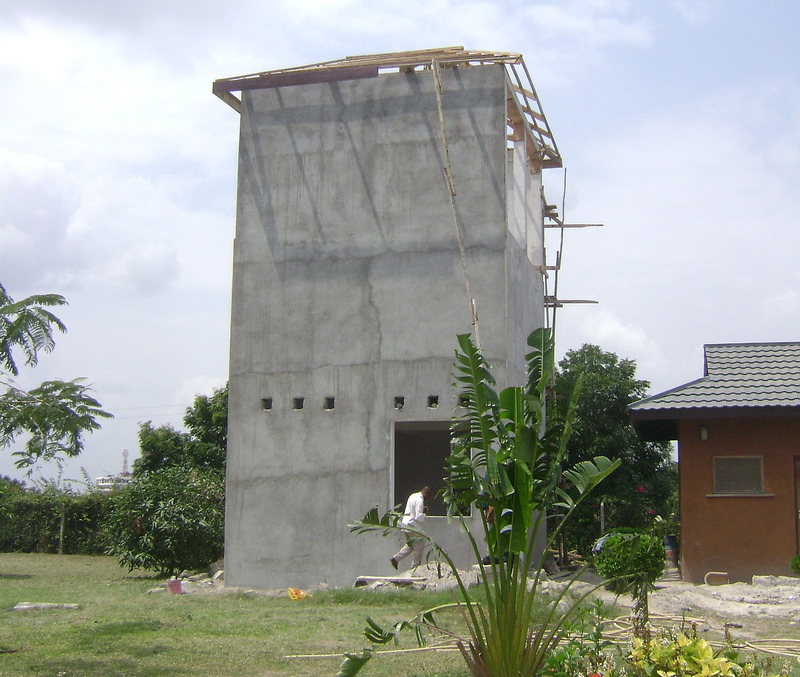 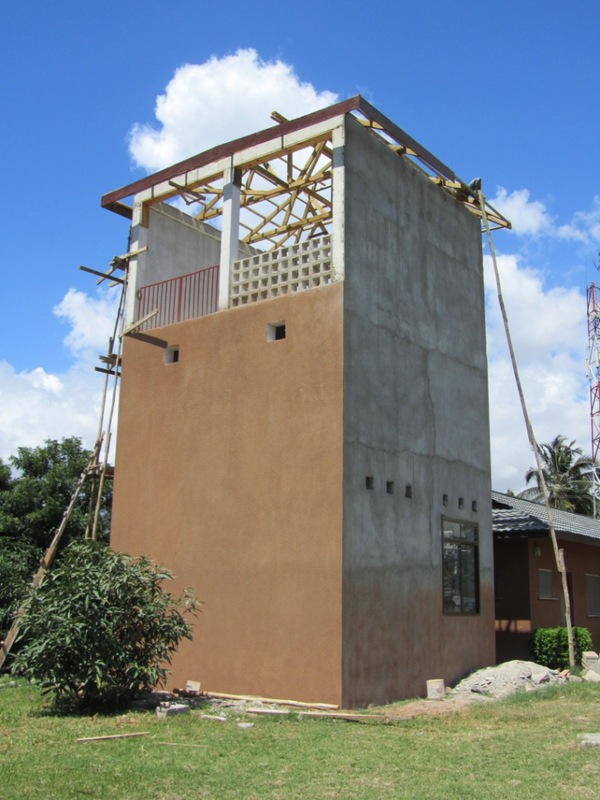 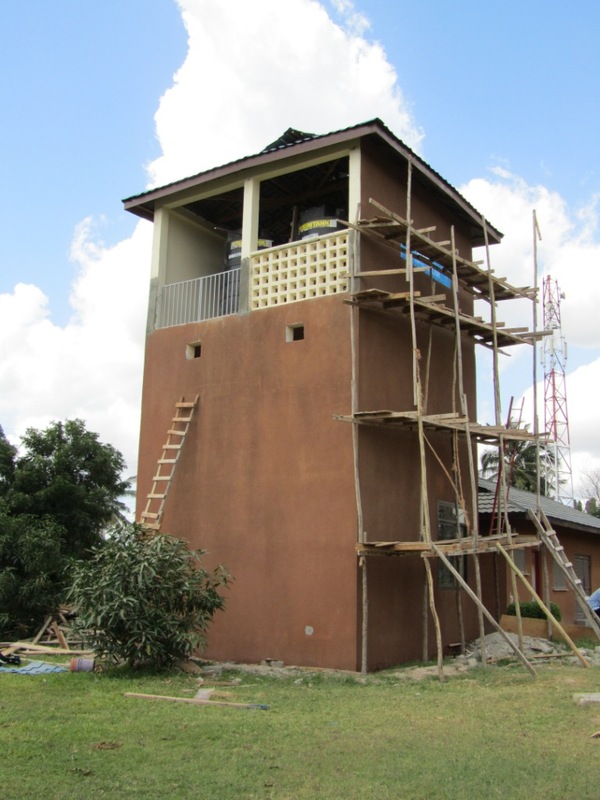 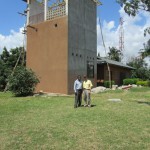 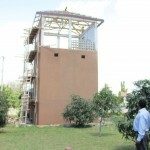 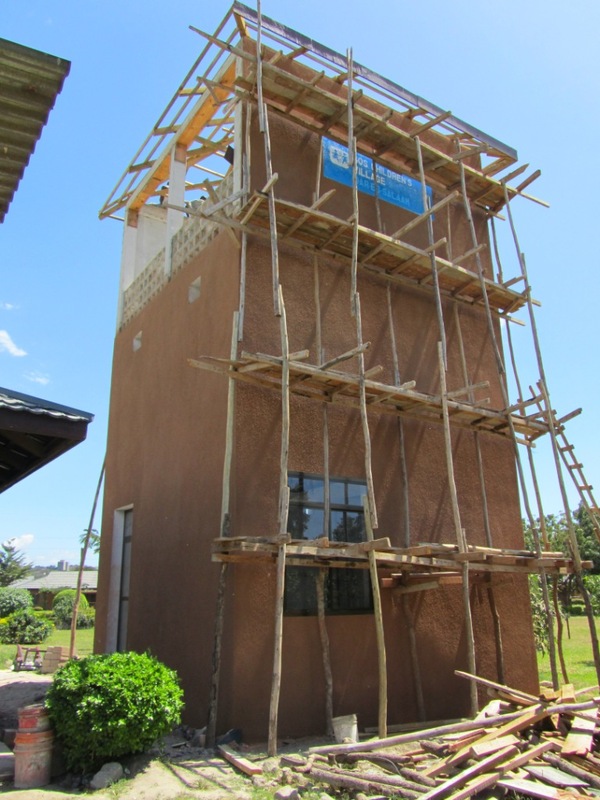 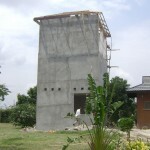 Springfield Township Rotary Club’s latest International Project is this Water Tower being constructed at SOS Children’s Village in Dar es Salaam, Tanzania. 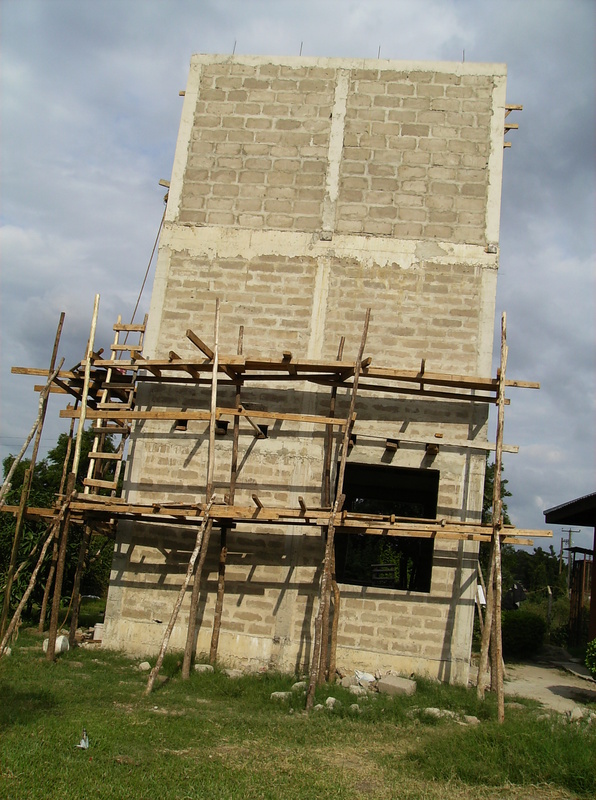 Lead at the local level by Rotarian Walt Long, the water storage tower will have a 15,000 liter Poly Tank Facility to provide safe well water for the 130 children and staff members that live in the village. 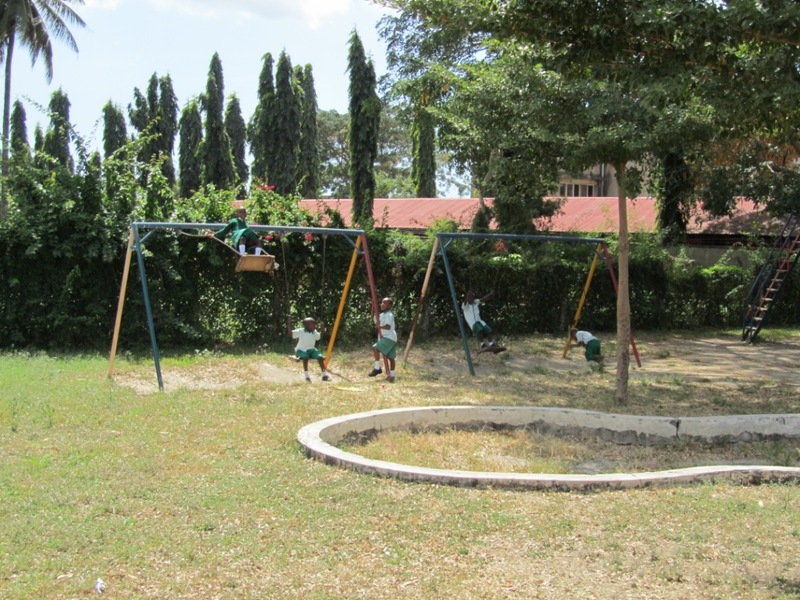 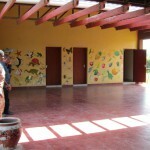 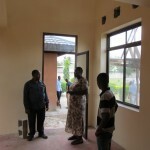 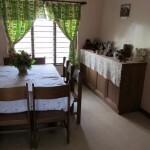 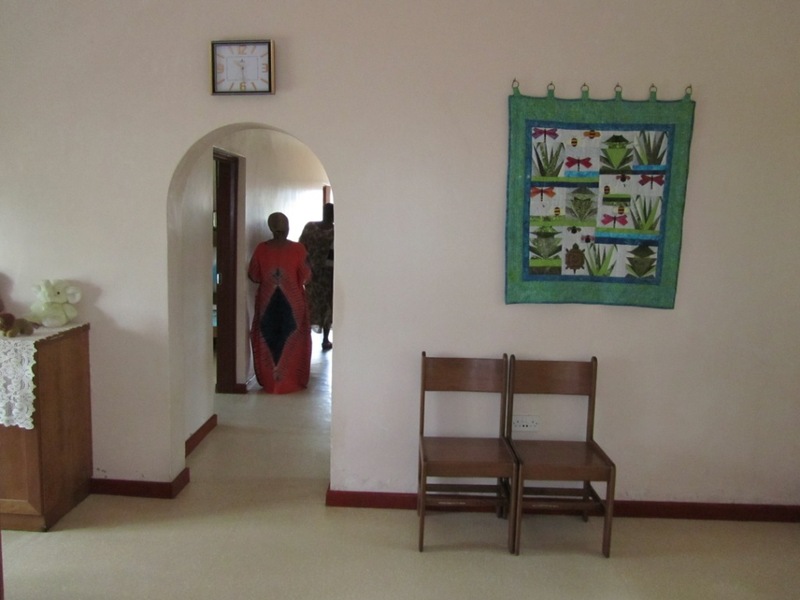 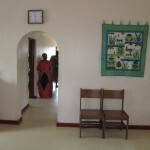 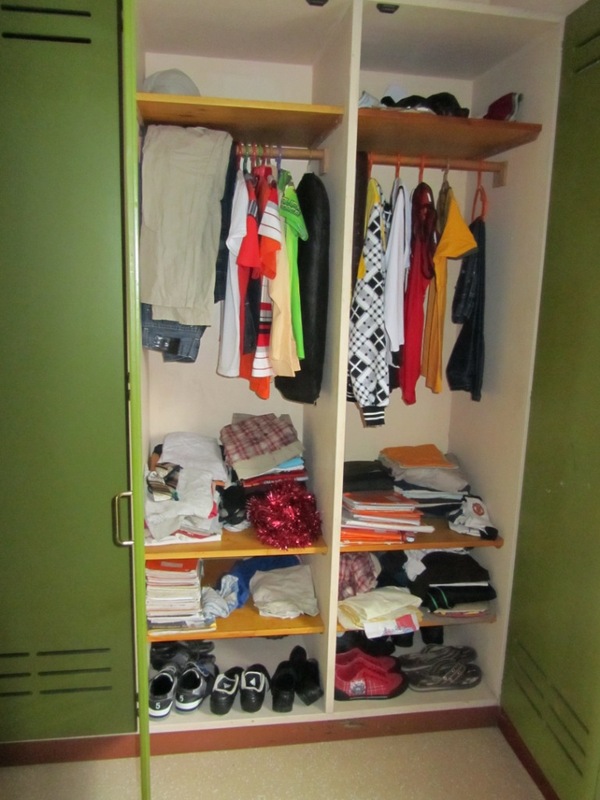 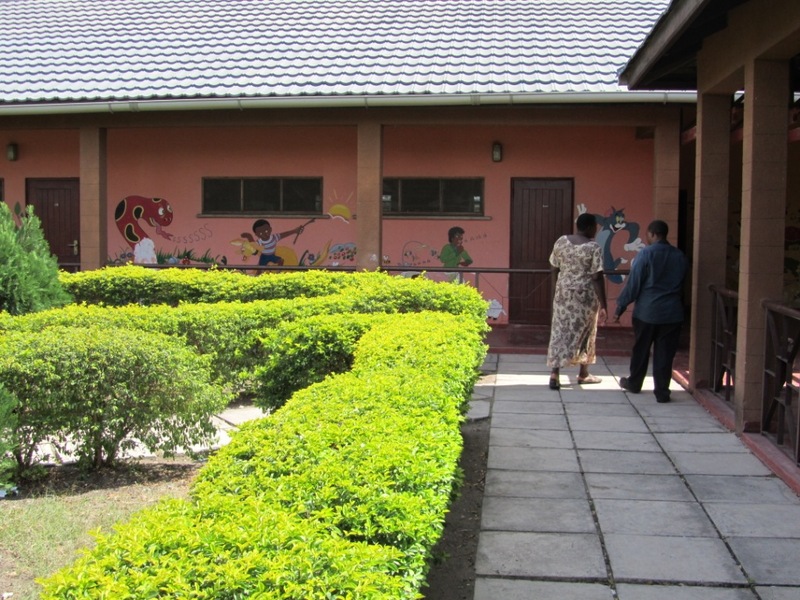 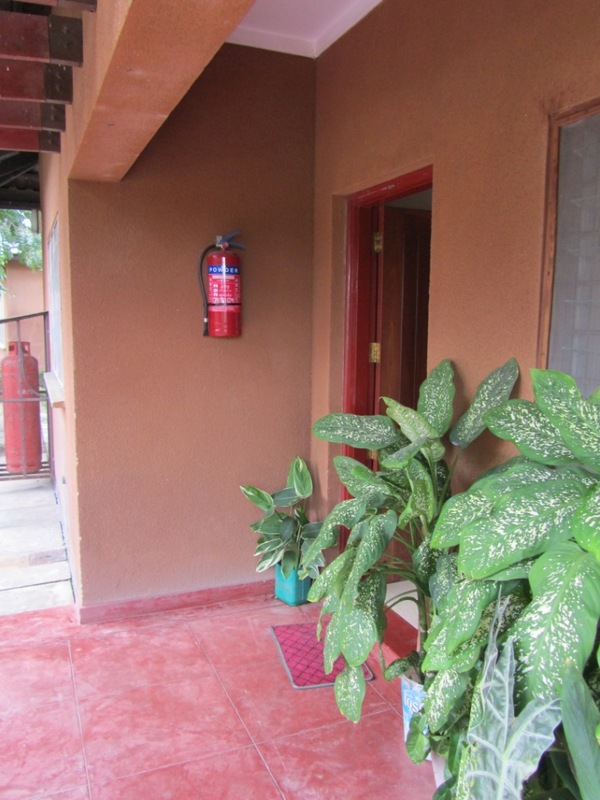 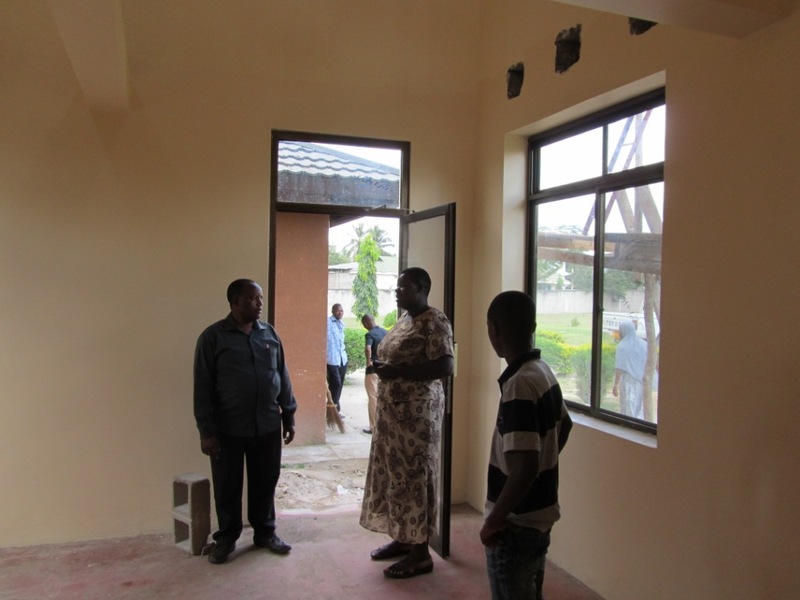 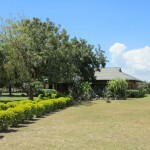 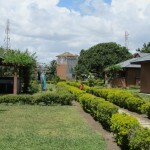 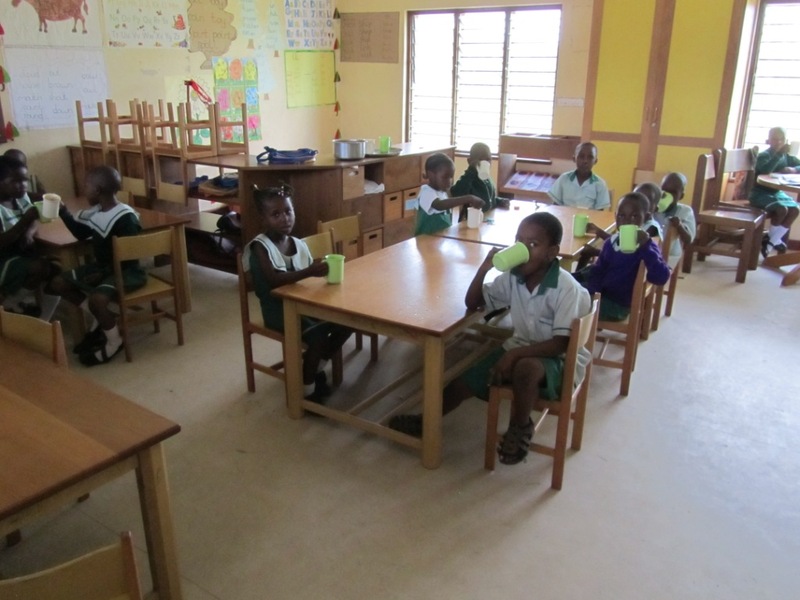 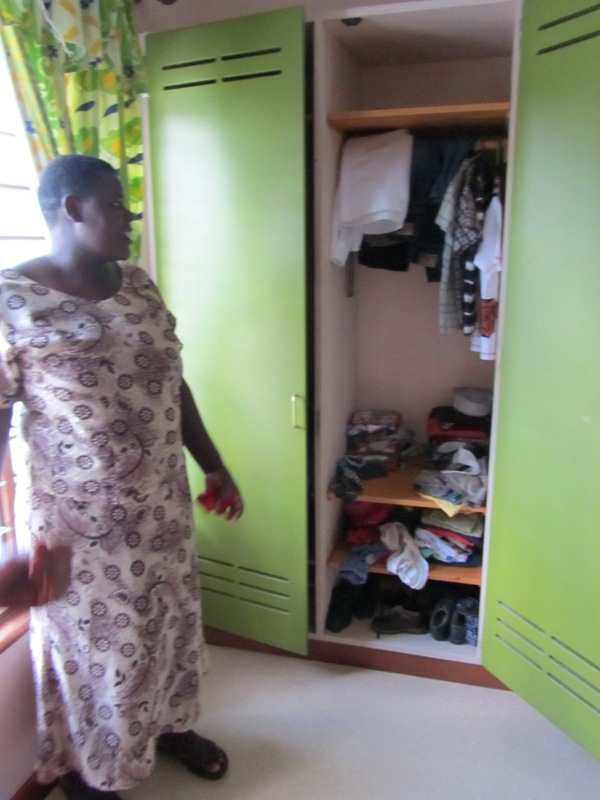 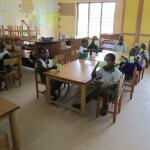 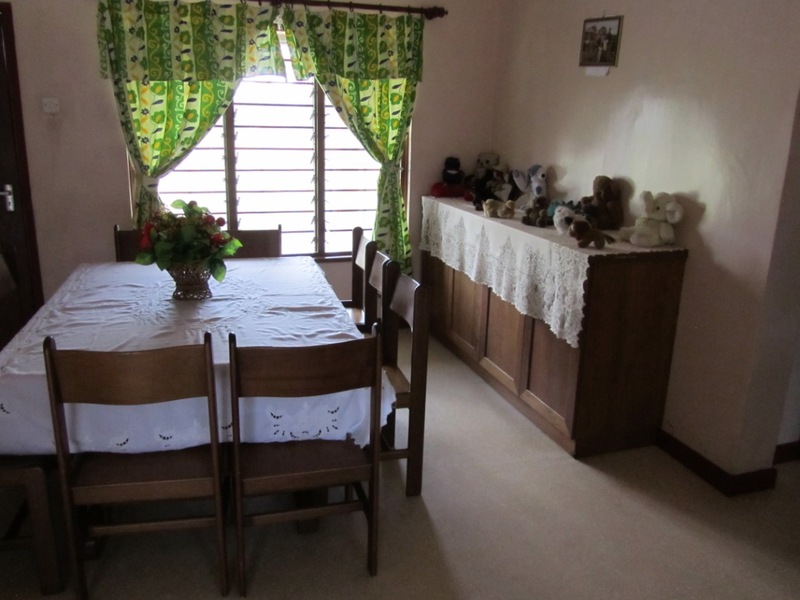 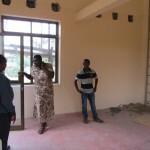 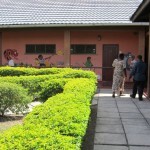 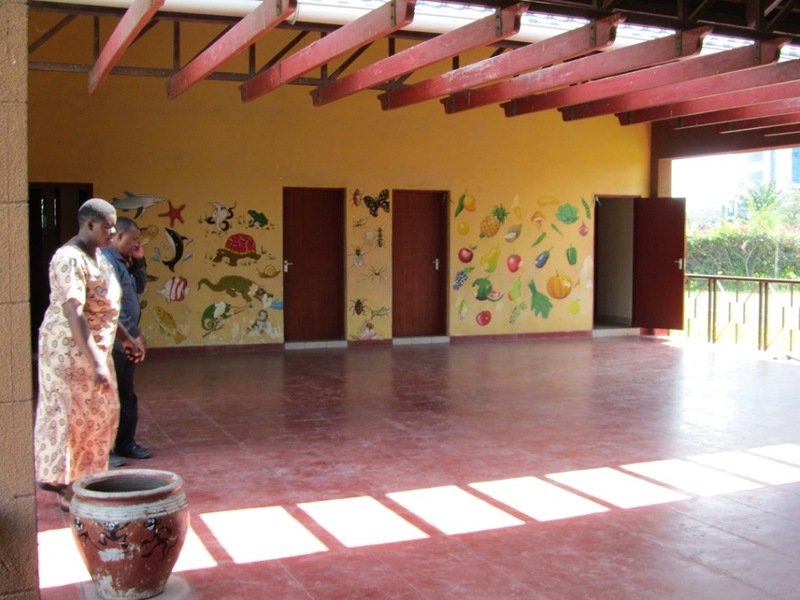 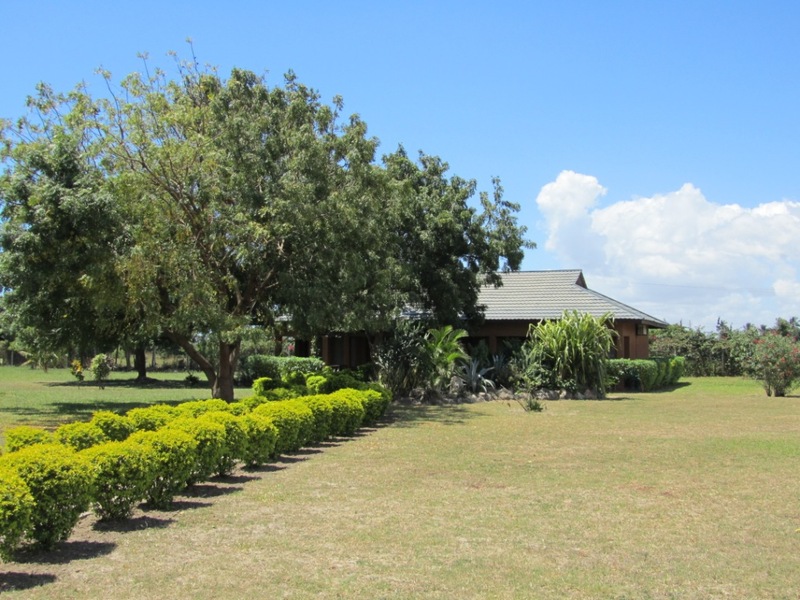 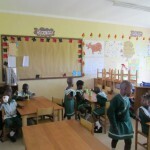 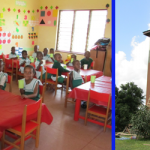 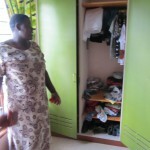 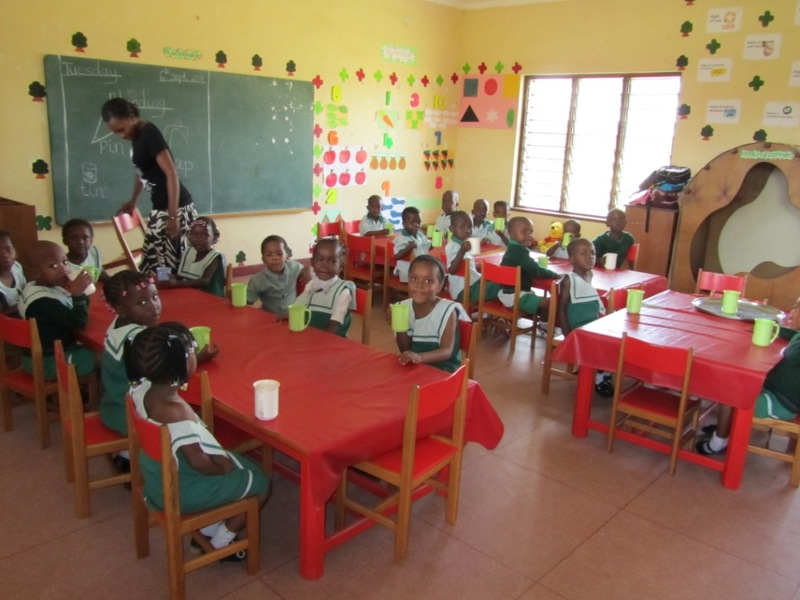 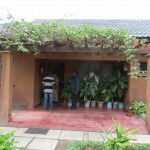 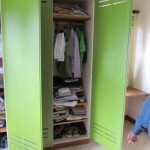 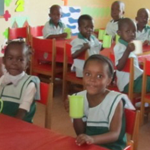 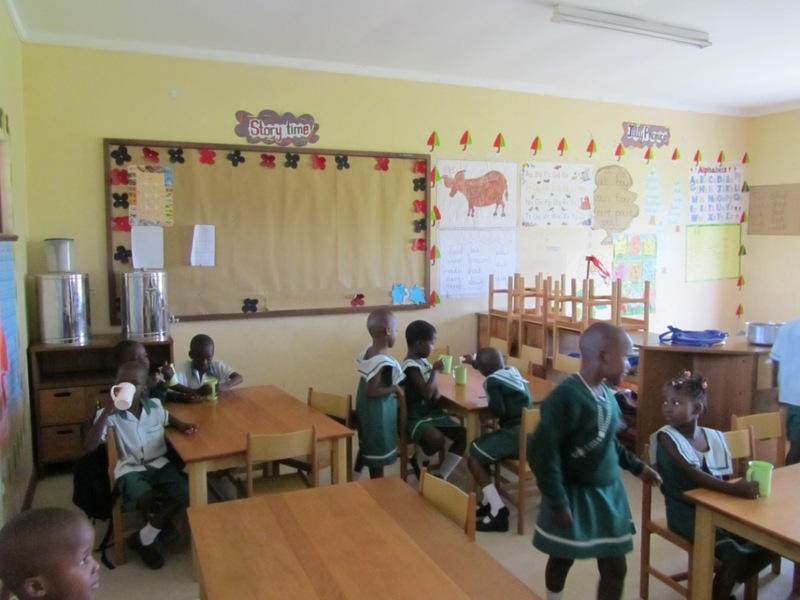 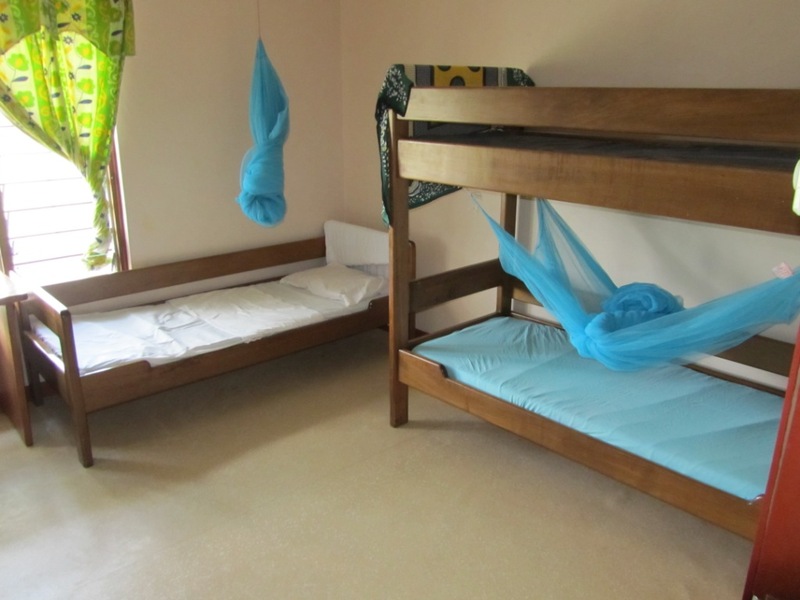 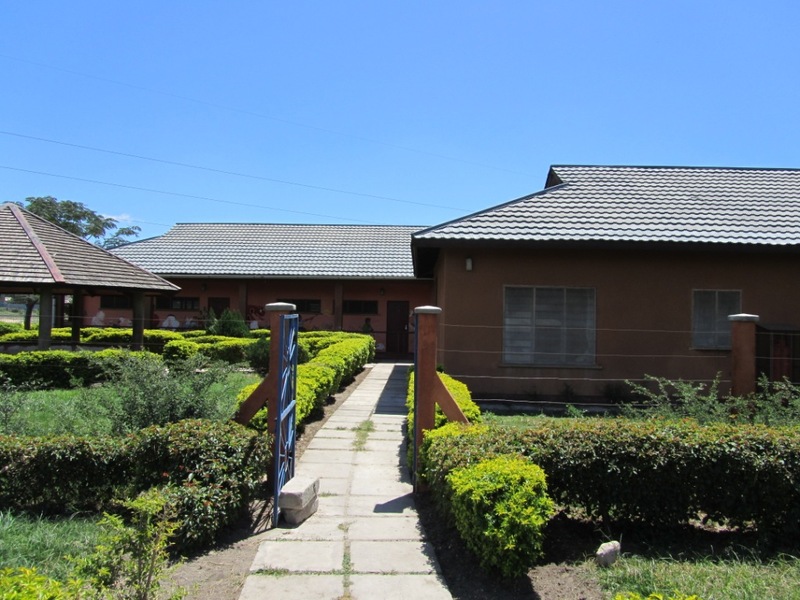 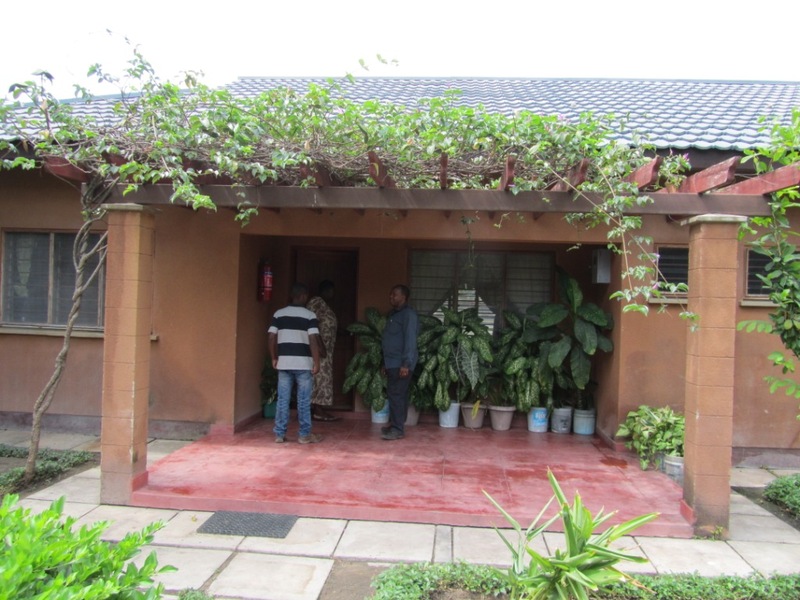 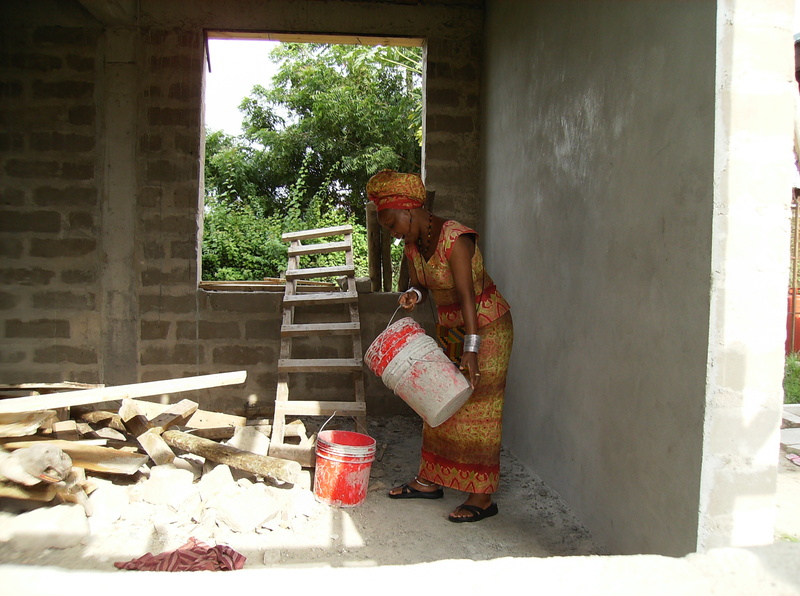 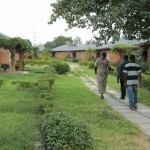 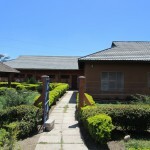 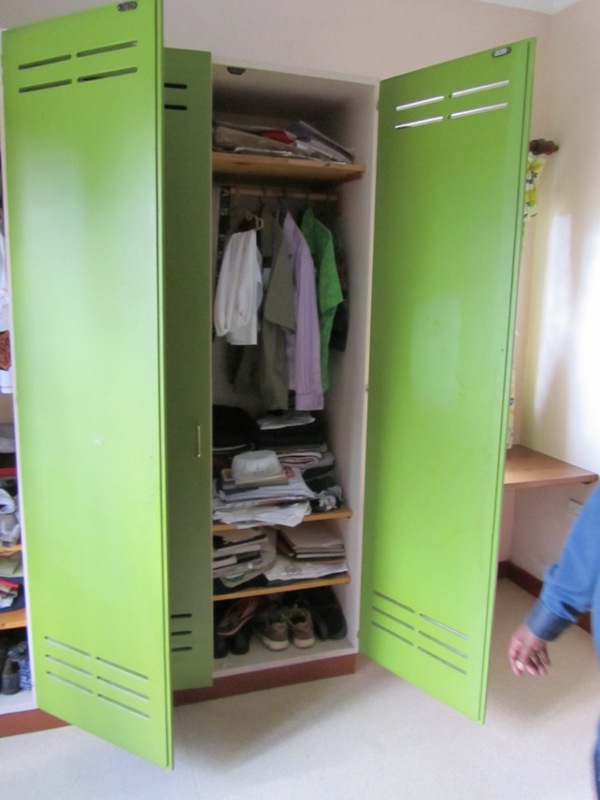 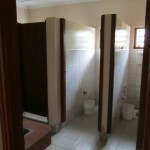 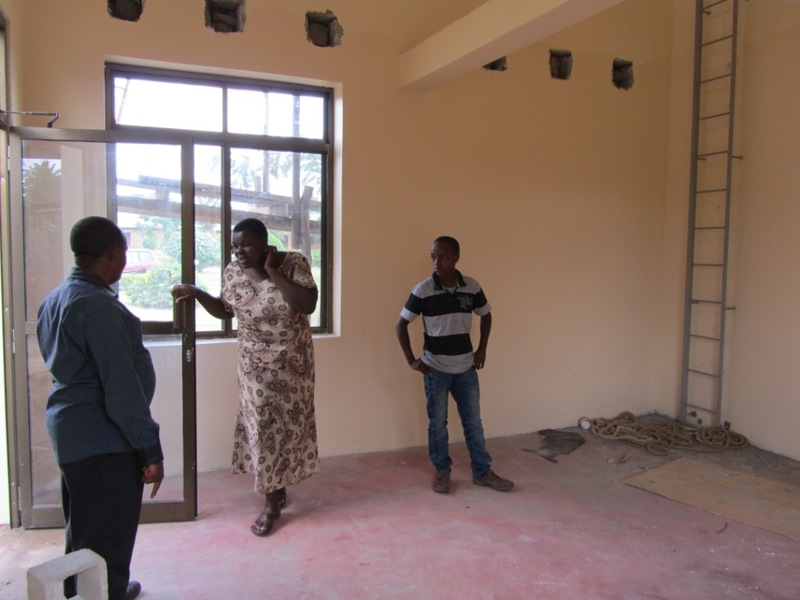 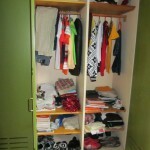 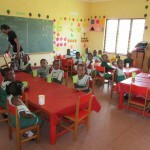 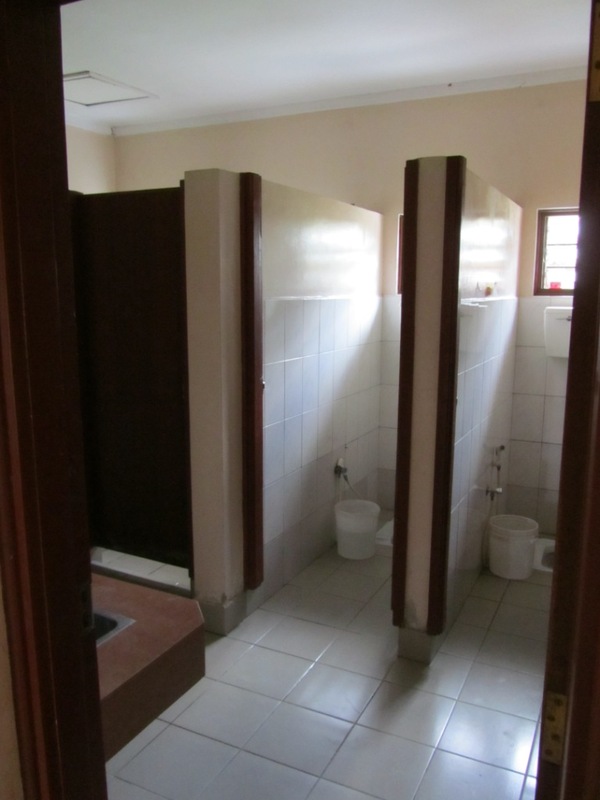 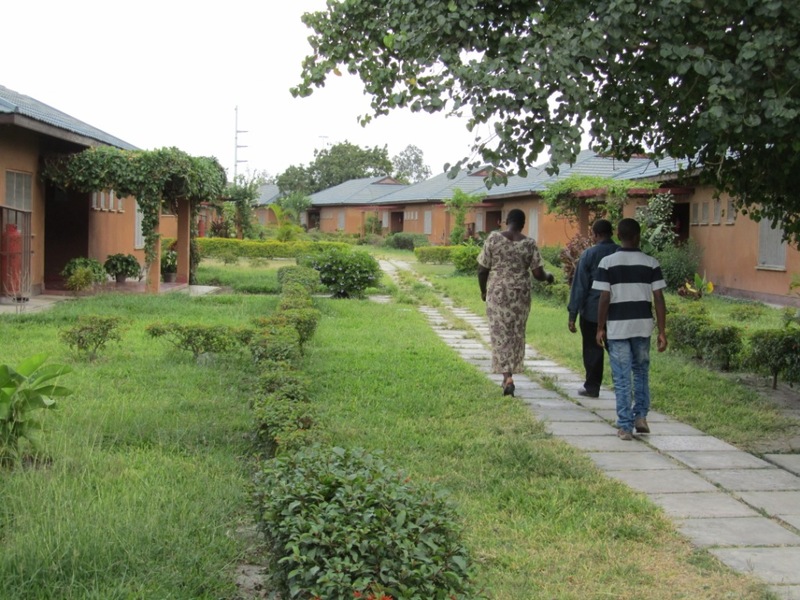 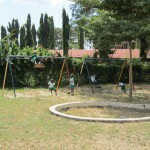 The $26,200 project was funded with the combined contributions of Springfield Rotary, Rotary District 7430, Lake Oswego Rotary of Oregon and Mzizima Rotary Club of Dar es Salaam. 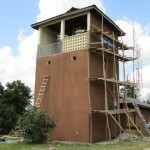 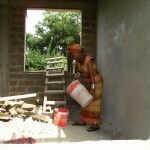 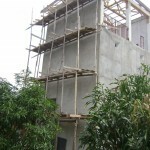 The Water Tower will be completed this month. 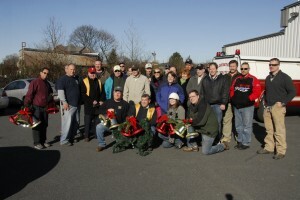 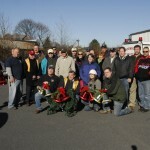 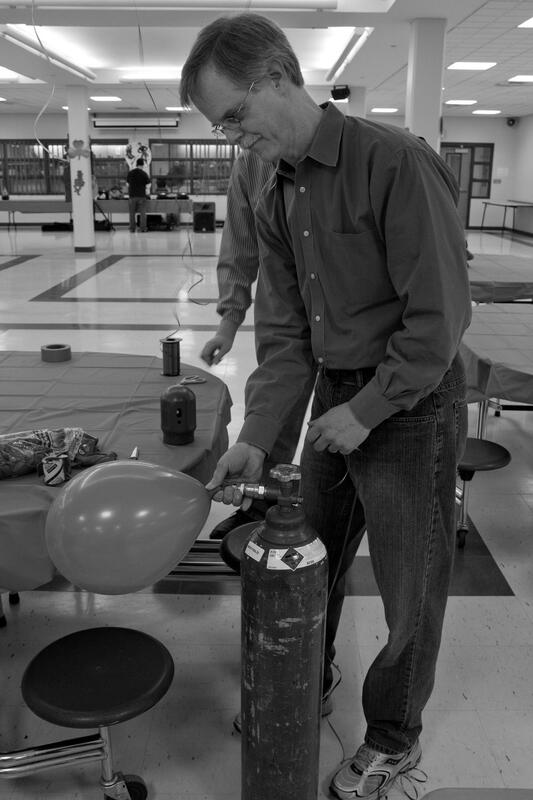 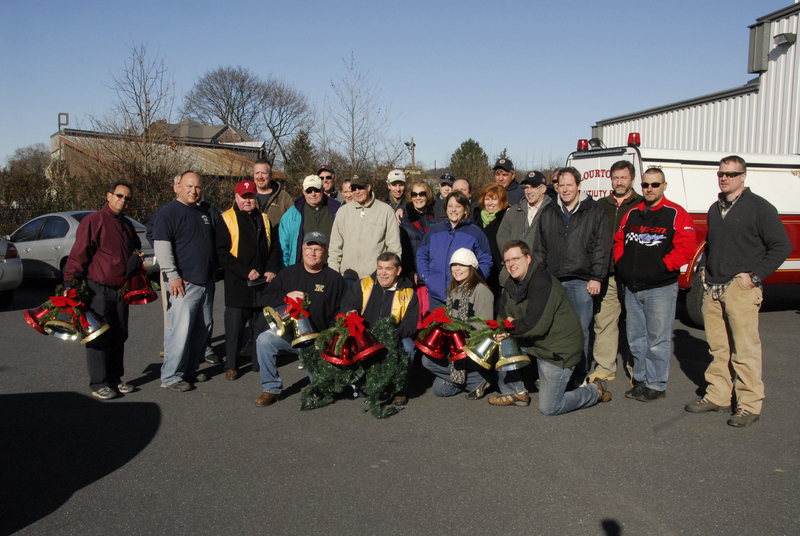 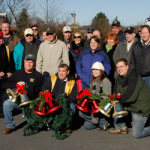 Rotarians from the Rotary Club of Springfield Township, joined together with firefighters from Flourtown Fire Company and Oreland Volunteer Fire Company, and members of the Oreland Lions Club to decorate the community for the holidays. 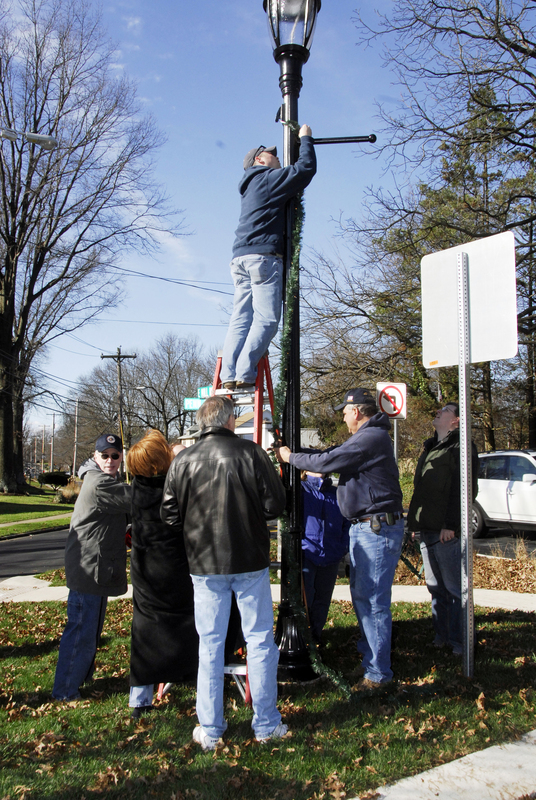 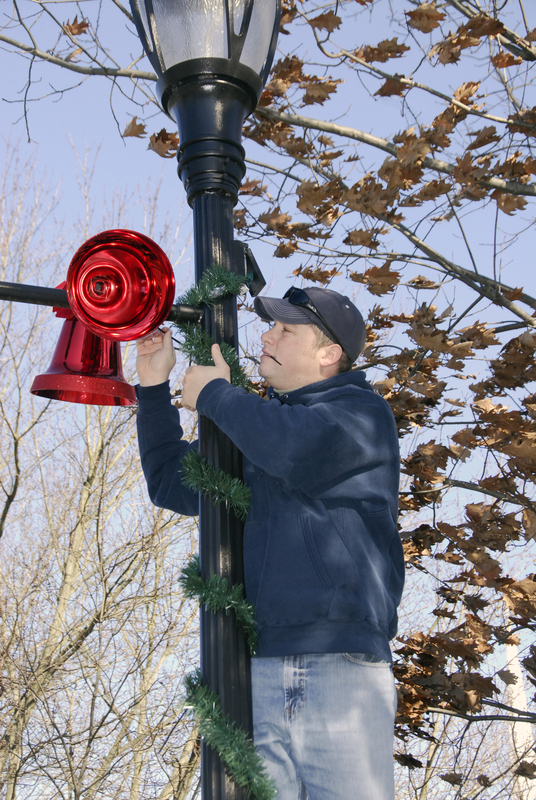 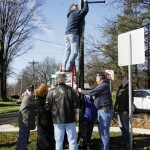 By wrapping holiday lights and decorations around area lampposts the Rotarians hope to add to the friendly and festive atmosphere of Springfield Township’s business districts. 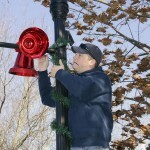 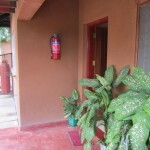 They hope as the number of lampposts in the community grows, so too will the decoration efforts.